Iphone Active: Zombiewood: zombies, camera and action! 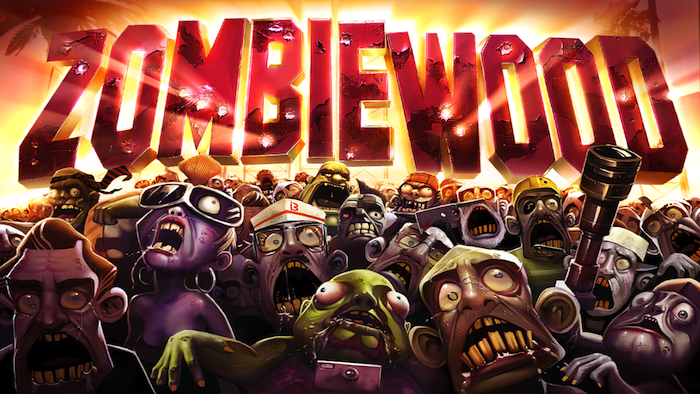 Zombiewood: zombies, camera and action! 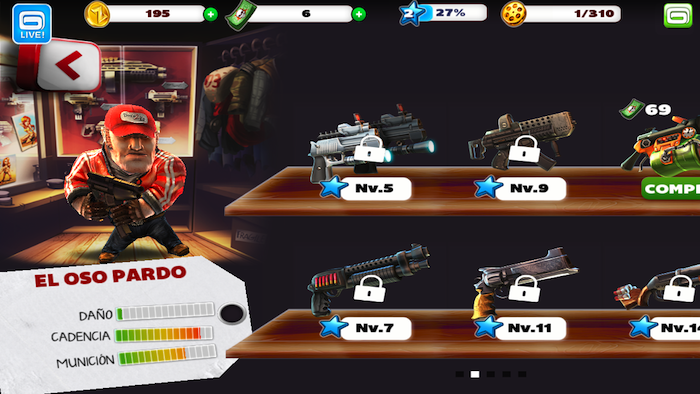 Zombiewood is the new game from Gameloft in which we will have to "take advantage" of the zombie threat for action movies and create "terror", destroying and killing all undead pillemos. With a fully arcade gameplay and control using two joysticks (move and shoot), we have to go doing different scenes in the movies, that put us in different situations, how to avoid the zombies destroy a target, put out a fire or leave puppet head. With each dead win coins, which will allow us to buy new weapons and expand our capacity for destruction, of course we can use real money to buy even better weapons without having to wait, but that is up to each one. 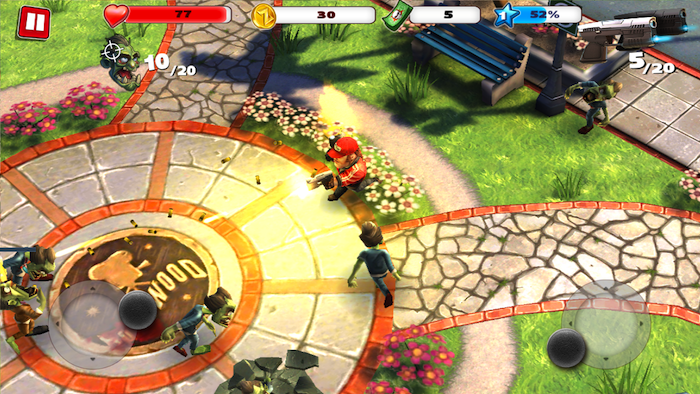 The game is free, universal and adapted to the screen of the iPhone 5, so if you like frantic action games and zombies, do not hesitate to try it.